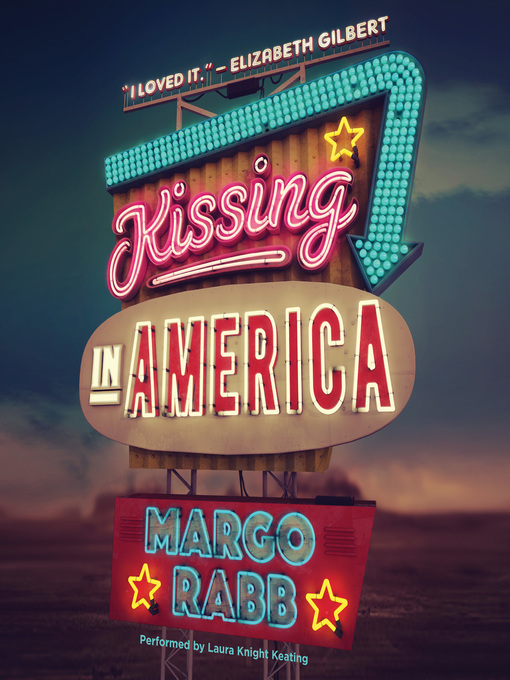 Acclaimed writer Margo Rabb's Kissing in America is "a wonderful novel about friendship, love, travel, life, hope, poetry, intelligence, and the inner lives of girls," raves internationally bestselling author Elizabeth Gilbert (Eat, Pray, Love). In the two years since her father died, sixteen-year-old Eva has found comfort in reading romance novels—118 of them, to be exact—to dull the pain of her loss that's still so present. Her romantic fantasies become a reality when she meets Will, who can relate to Eva's grief. Unfortunately, after Eva falls head-over-heels for him, he picks up and moves to California with barely any warning. Not wanting to lose the only person who has been able to pull her out of sadness—and, perhaps, her first shot at real love—Eva and her best friend, Annie, concoct a plan to travel to the west coast. As they road trip across America, Eva and Annie confront the complex truth about love. In this honest and emotional journey that National Book Award Finalist Sara Zarr calls "gorgeous, funny, and joyous," readers will experience the highs of infatuation and the lows of heartache as Eva contends with love in all of its forms.